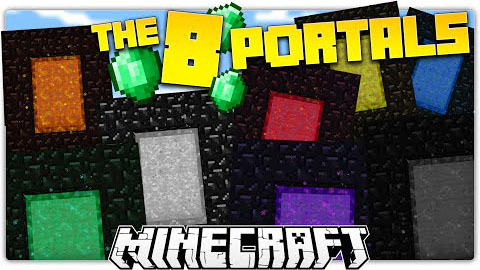 There have been eight portals scattered across eight lands? And in each land, there lies eight special emeralds. You must retrieve each, but be careful, it’s more than likely there’s at least eight threats? Find all emerealds and unlock new portals and new worlds. This map is only for Singleplayer.